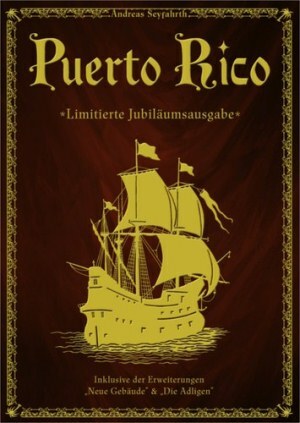 Played the anniversary edition of Puerto Rico with all extensions this week. The nobles are an interesting idea with the extra tiles. An improvement to this world-beating game. ← Vapnartak 2012 at York 5th Feb’-an excellent games fair.